In this key lesson the horse learns to stand next to you in a relaxed way and keep his head straight forward, not too high and not too low. The goal is to reward the horse for his ‘patient’ behaviour. Of course the horse is not really ‘patient’ when he stands with his neck straight and his head on a comfortable level, it is a ‘learned behaviour’. A very safe behaviour! 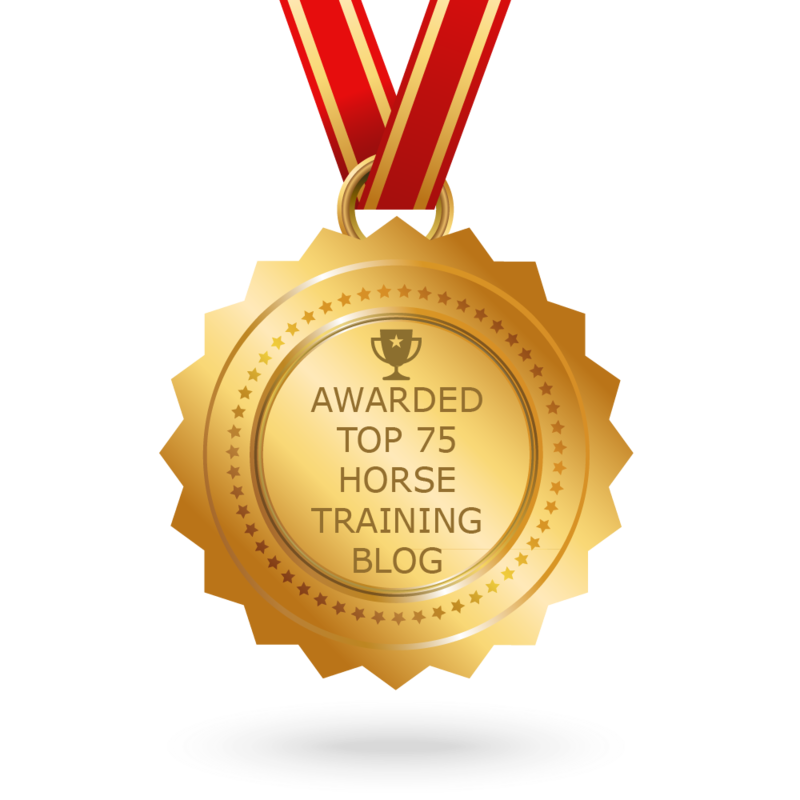 It is really important that you communicate to your horse what it is you want or expect from him. If you don’t think about this, you will end up with a horse that is always asking your attention when you are busy with something else. In this case you want your horse to ‘stand with four feet on the ground, relaxed, neck straight forward and horizontal’. I think we all know horses that will show their whole repertoire of tricks if people are around to get attention, kick their stall doors in order to ‘call’ people over, push a person, sniffs pockets and try to get the treats out when the person is talking to someone. Or horses that pull their handlers to the juicy patches of grass as soon when they want to check their her phone for messages. Wouldn’t it be great if your horse just stood there ‘patiently’ and waited for you to be ready to give the next cue? This is why the key lesson ‘patience’ is an important exercise to spent some time on. The time you spend on this exercise is really a good investment. It looks like the horse is ‘patient’ but it is just a learned behaviour, just like the behaviours described above. The difference is, that the key lesson patience is desired behaviour and you can put it on cue. Just like head lowering you could choose to make this behaviour the default behaviour. It is a very practical behaviour. It prevents the horse from mugging you, pushing you, sniffing your pockets or asking your attention when you are doing other things, like talking to a friend, adjusting your tack, braiding his mane and so on. It also calms your horse down if he is excited. This is a behaviour that the trainer always should reinforce, even when it is displayed without cue. That is the way you can make it a default behaviour. A default behaviour is a behaviour a horse can fall back on when he is getting frustrated, anxious or wants your attention. Teaching a horse to be ‘patient’ is also a useful exercise under saddle, with ground tying, waiting in line on competition grounds, during a bath/hosing him down, brushing, saddling and so on. Ask you horse to be ‘patient’ if he can’t wait for your next cue and randomly shows behaviour. It will help him become relaxed. This can help prevent frustration. Then teach your horse to wait for cues. It is just that most handlers forget to reinforce this simple behaviour of seemingly ‘doing nothing’. The handler has to be aware of this behaviour and reinforce it and put in on cue. Once you have learned to recognize it in your horse, keep it in his repertoire by reinforcing it. If the horse has a tendency to mug you or invade your personal space, you can start teaching the horse to ‘look away’. Later you can shape it into standing straight forward with his neck. Kyra ‘s head is still a bit high in these pictures. I shaped my ‘Patience’ now more into a combination of ‘Patience’ with ‘Head lowering’. It is such a great tool and helps calm the horse down and makes everyone safer! Thank you for reading. Let me know how what your favourite key lesson is and why.